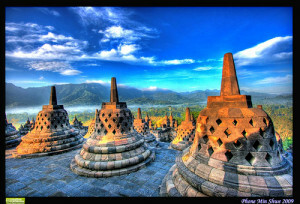 What are the must sees in Indonesia? 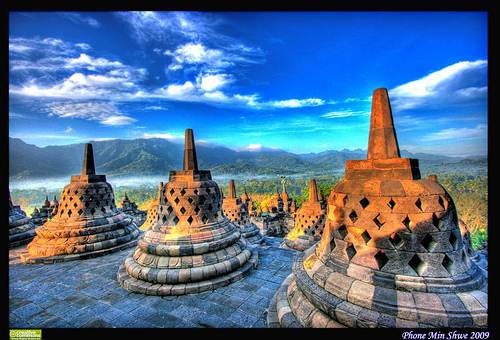 Most of the top sights are in North Sumatra. 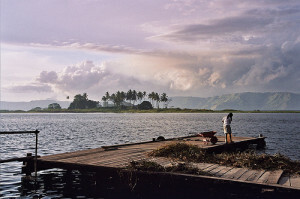 They center around the capital of the province in Medan. The top attraction is Gunung Leuser National Park. As the link below states, there are really three locations within Gunung Leuser: Bukit Lawang, Tangkahan, and Ketembe. Bukit Lawang is where the rehabilitation center is located and is closest to Medan. You should travel to Ketembe if you want a better chance of seeing wild Orangutan. 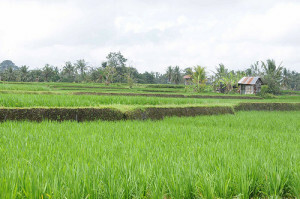 Tangkahan is the least popular of the other two locations as it is the most remote. You can do Elephant Trek at this location. You can spend anywhere from 1 day to 5 days in the region. 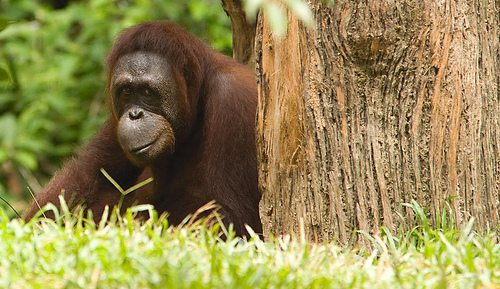 If you want to just see the Orangutan’s and not see any in the wild, it is probably best just to go to Bukit Kawang. You should be cognizant that during the Monsoon season (March/April/September/October) treks might be limited in the region. 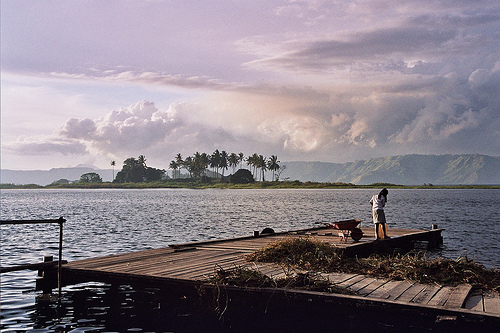 Main things to do in Lake Toba are to rent a motorbike and drive around the lake or simply to relax. Most people come to Borneo to see Orangutan. You probably do not need to go to both Tanjung and Sepilok unless you want to see lots of Orangutans. Gunung Mulu National Park (Famous Caves) – Near Miri / Brunei – this could easily be in the must see list. You could easily spend another 3 or 4 days in Sumatra. You could easily spend 4 days in Bali relaxing in the beach. 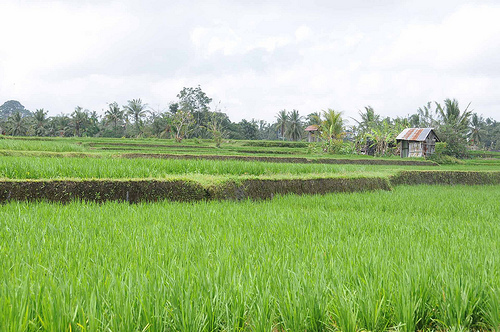 While there are a bunch of things listed, these can easily be done over 4 days in Bali. 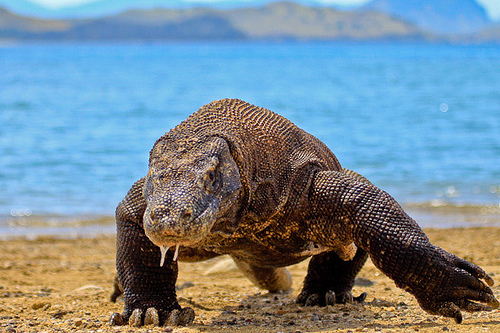 Komodo Island National Park is the main (if not the only) attraction on the island. You could easily spend two days in Komodo National Park. I would personally skip Lombak due to time limitations, but you could easily spend 2 days here. 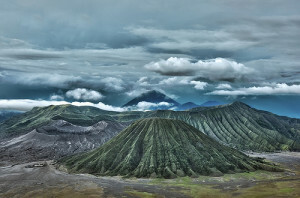 I would personally skip Sulawesi Island due to time limitations, but you could easily spend 2 days here. There is a lot to see in Indonesia. If you add up all the estimated time across the different islands, you are talking 21 days of a very packed trip. You would be constantly on the go. It might even be best to split up the trip into 2 pieces.